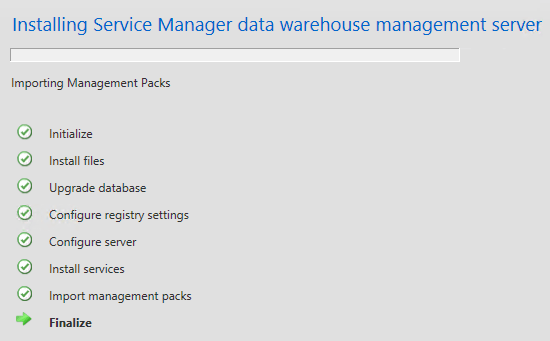 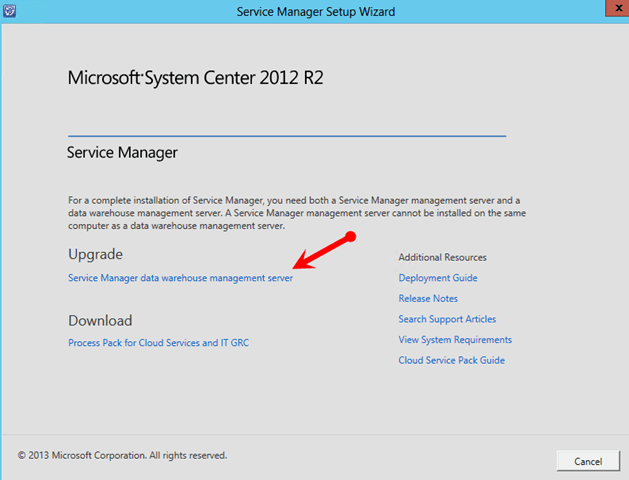 You also will need to upgrade all of your Service Manager consoles to R2. 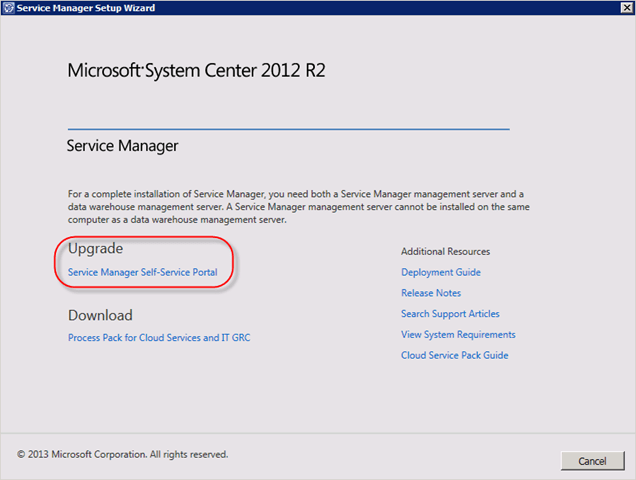 I was able to connect to my Service Manager R2 from a Service Manager SP1 console and everything seemed to work fine but it is still recommended to upgrade your consoles. 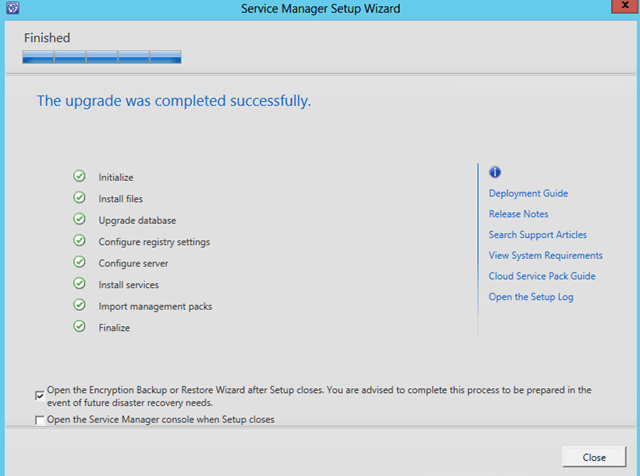 In my experience after the upgrade all my customizations were in tact. 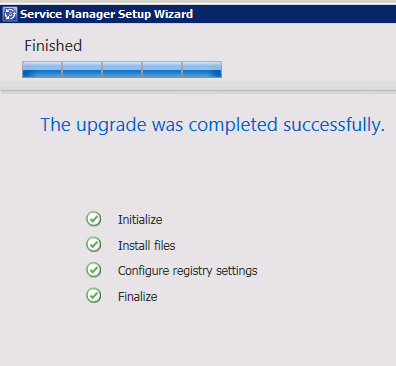 I still would never do an upgrade without first backing up. 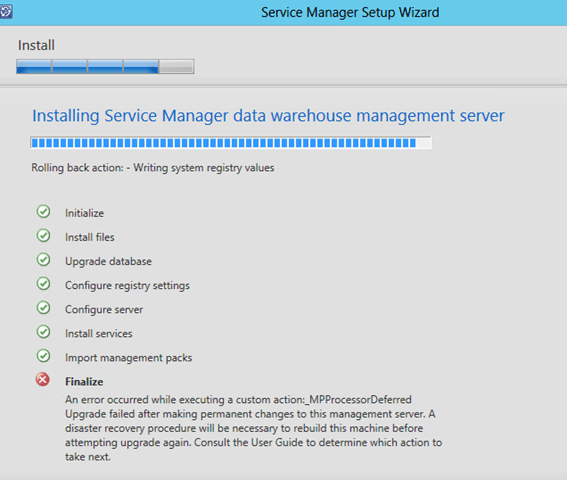 I did have some problems accessing the SSP after the upgrade. 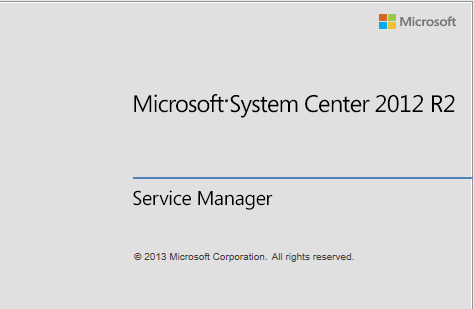 I had to adjust security for the SSP. 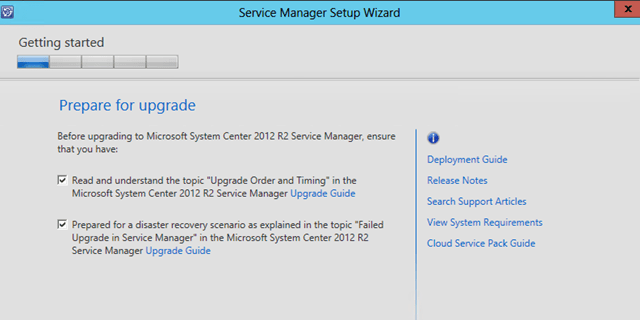 Overall Microsoft did a good job with this upgrade as it went well. 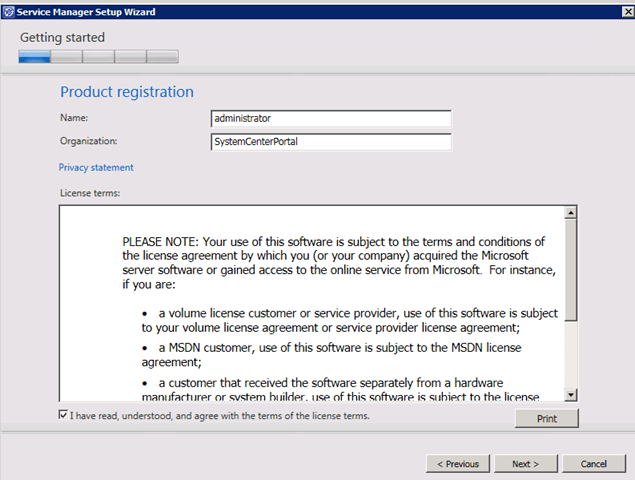 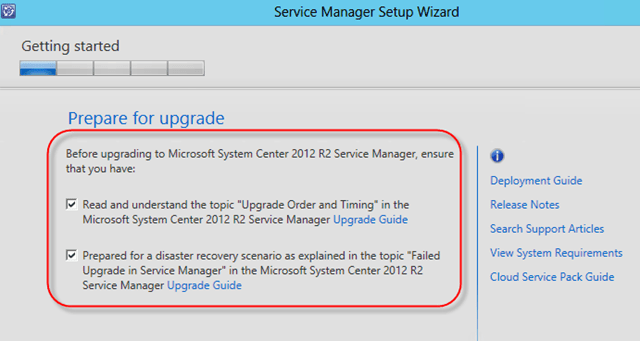 Feel free to leave a comment below on your experience upgrading Service Manager to R2.